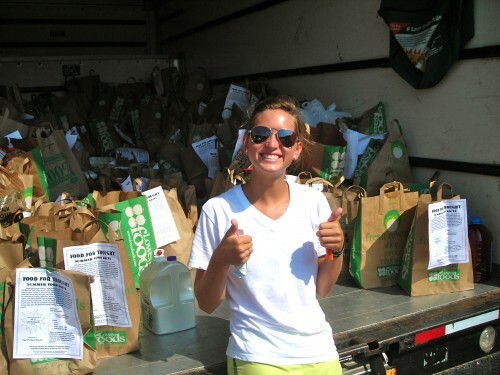 Fort Mill High School Senior Abby Lewis organized the Food For Thought Summer Food Drive this weekend in Tega Cay, SC.? Abby, with he help of many volunteers, delivered 3,265 pounds of donated food to the Fort Mill Care Center today. Abby was born and raised in Tega Cay and will be attending Fort Mill High School as a senior in the fall. When asked why she decided to organize her food drive she said she just wanted to do something good for local residents this summer.? Abby told us this was not part of? 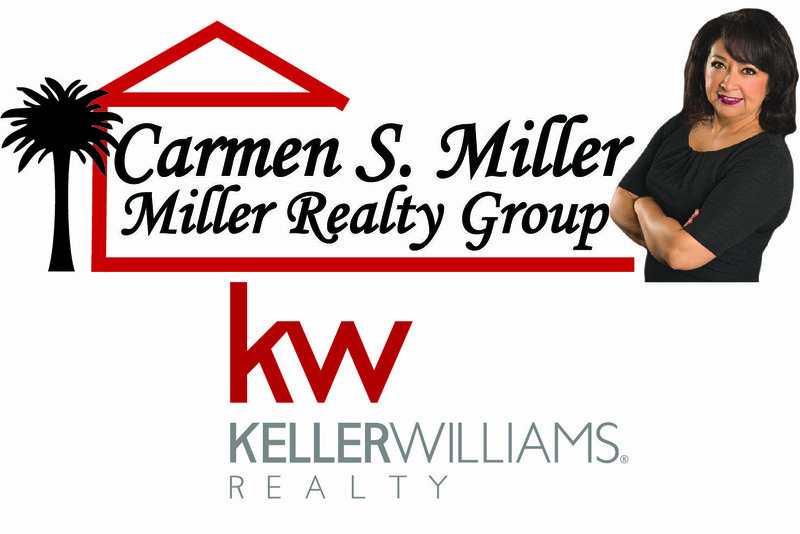 a service project for a class or group, just a personal goal to give back to her community. Abby got the idea for the food drive after reading a story about a Denver Colorado teenager organizing his own successful food and clothing donation drive. Abby’s Food Drive began last weekend when her team of volunteers delivered almost 3,000 donated shopping bags and flyiers to Tega Cay residents. Her flyer asked residents to fill the bag with non perishable food and place the bag on their door step for pick up by 8am Saturday morning July 24th. A team of volunteers were assigned 22 pick up routes in Tega Cay and the bags were then loaded in a donated U haul for delivery to the Fort Mill Care Center. The Fort Mill Care Center said receiving 3,265 pounds of food at one time in the slower summer months was a blessing and thanked Abby for all of her and her volunteers hard work. I get where you are coming from. Being within the self storage game myself I’ve seen a ton of crazy dilemmas then I’d like to mention. Thanks for the fantastic post.